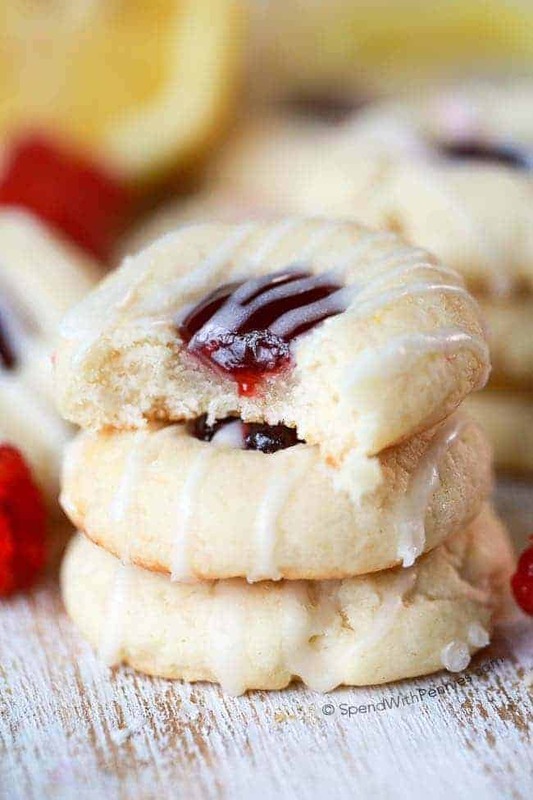 Raspberry Thumbprint Cookies are a family favorite! A soft lemon kissed sugar cookie base filled with sweet raspberry preserves and drizzled with a fresh lemon glaze. 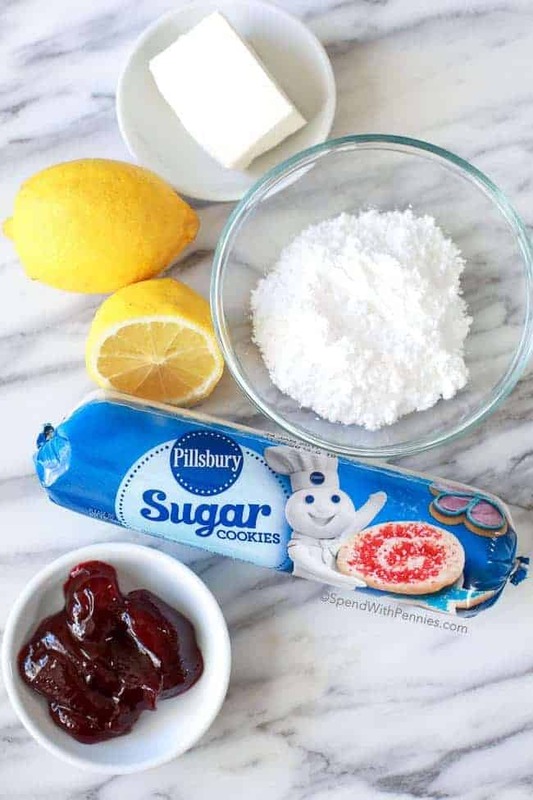 I am so excited to have partnered with Pillsbury to bring you this recipe because, not only are these Raspberry Thumbprint Cookies delicious, they’re super easy to make! I love the entire Christmas season. Lights, trees, Christmas Carols and of course along with that comes plates of Christmas cookies. 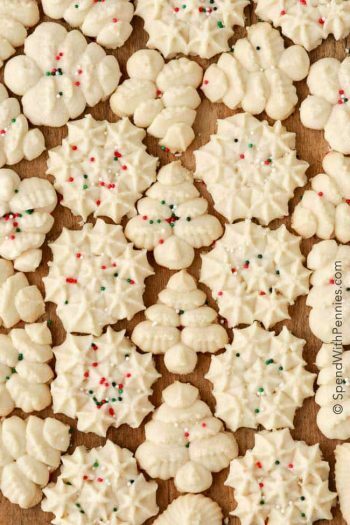 When I think of Christmas cookies, I always think of my Grandma Mary, she made the BEST Christmas cookies. There was always an assortment of almond crescents, shortbread, sugar cookies, rum balls, and of course thumbprint cookies! I always went for the thumbprints or the shortbread cookies! 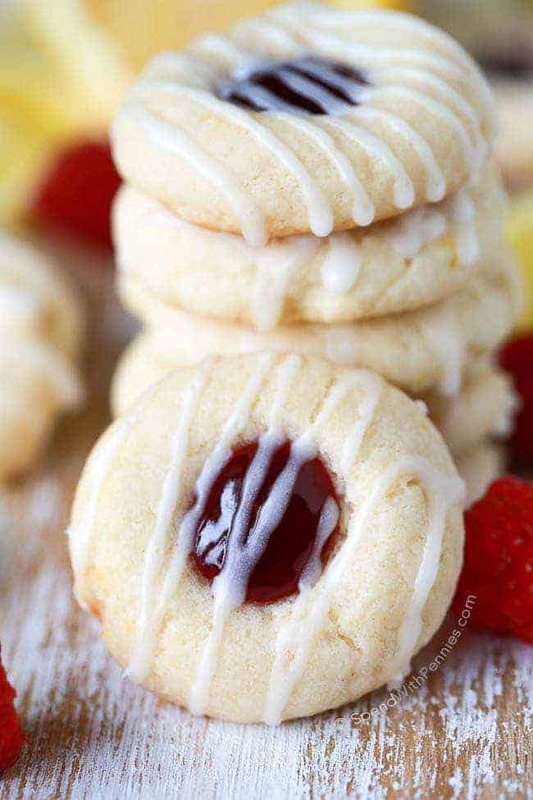 Years later, my mom would make the thumbprint cookies (we always called them Thimble Cookies) and eventually passed our family recipe onto me. Our thumbprints were always rolled in nuts, which I loved. 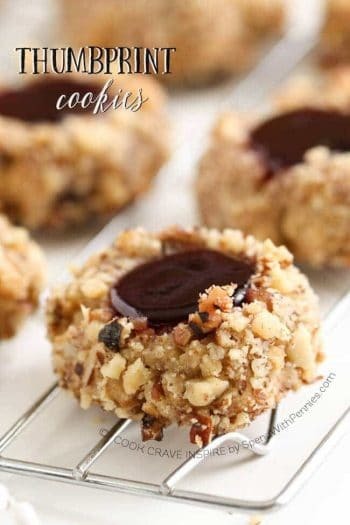 I now have a daughter with a nut allergy so of course I avoid nuts but still love to include a version of thumbprint cookies on our plates. 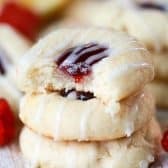 These Raspberry Thumbprint Cookies start with a soft lemon kissed sugar cookie base filled with raspberry preserves and drizzled with a fresh lemon glaze. 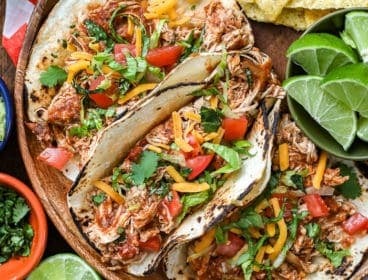 Not only are they delicious, they’re absolutely gorgeous and super easy to make! One of the best things about these cookies is how fast they are to put together since they start with Pillsbury™ refrigerated sugar cookies. Lemon zest is added for a fresh lemony flavor while raspberry jam adds a fruity sweetness. I topped them with a simple lemony glaze. Speaking of Christmas cookie plates, Pillsbury is counting down to Christmas in the most delicious way possible—with freshly baked cookies! 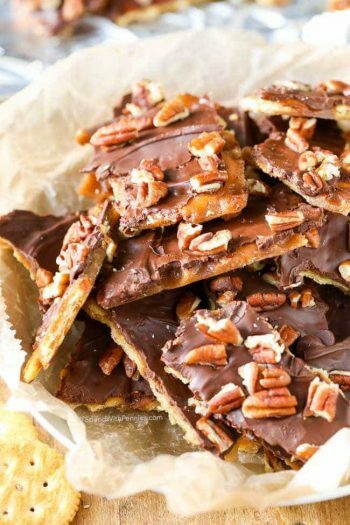 If you’re anything like me, you’re always on the lookout for new delicious ideas to add to your cookie tray! Pillsbury has a Cookie Countdown page and will be revealing a new recipe daily, (or sign up to have them delivered straight to your inbox starting Nov. 24). Naughty or nice, this is one list you’ll want to be on! Happy Holidays to all of you. May your season be merry and bright and may your cookie trays be full of delicious goodies! 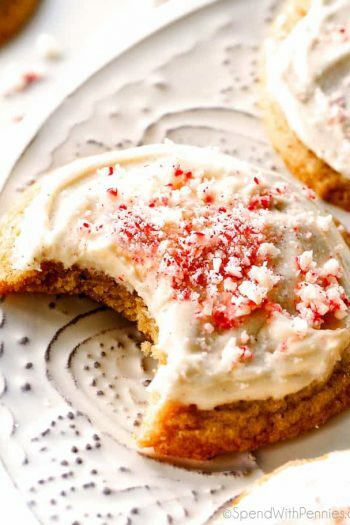 You can view (and save) the Cookie Countdown recipes here on Pinterest along with a few of my other holiday favorites! 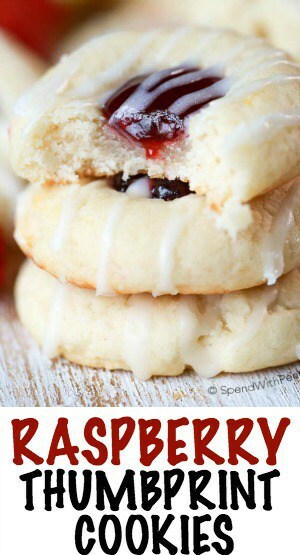 Raspberry Thumbprint Cookies are a family favorite! A soft lemon kissed sugar cookie base filled with sweet raspberry preserves and drizzled with a fresh lemon glaze. Leave cookie dough out 10 minutes to soften. Add cream cheese, flour and lemon zest and mix well with your hands. Roll dough into 1.25" balls and place on a baking sheet 2 inches apart. Make in indentation with your thumb. 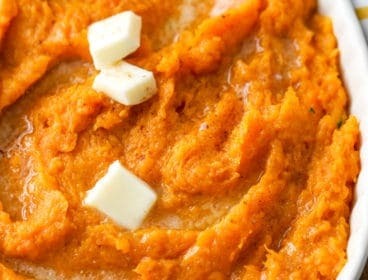 Bake 12 to 14 minutes or until lightly browned. Remove from the oven and while warm, press each indentation again. 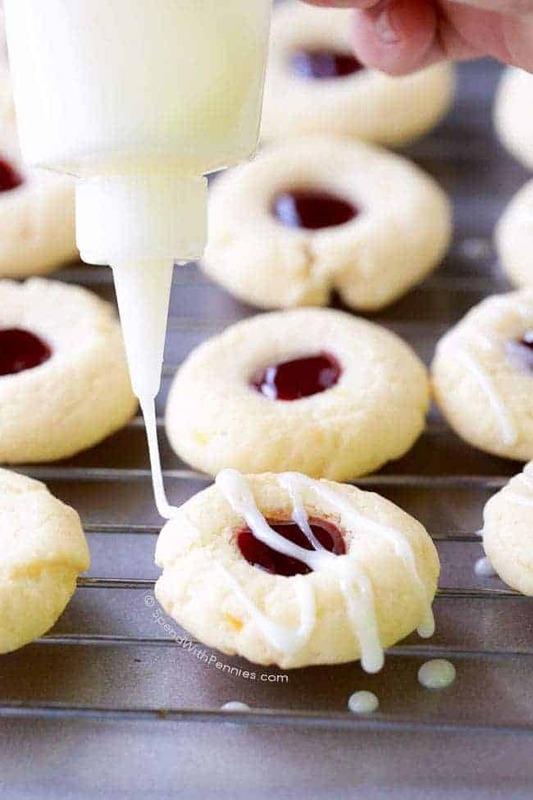 Fill each indentation with a little bit of jam. You had me at ‘drizzled with a fresh lemon glaze’……yum!! These look so beautiful too, no wonder they are a family favourite! I am giving these 5 out of 5!! You had me at ‘drizzled with a fresh lemon glaze’……yum!! These look so beautiful too, no wonder they are a family favourite! These look so good, you wouldn’t be able to stop at just one. The lemon drizzle really makes these cookies, too yummy for words. 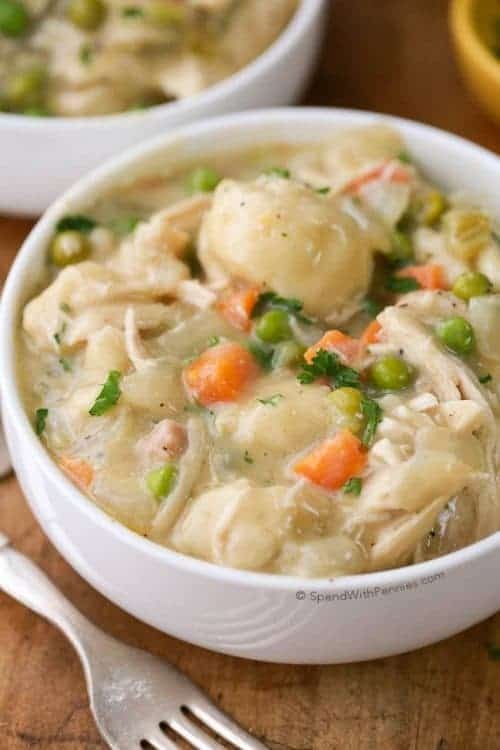 Always love finding a super easy recipe to add to my collection. Raspberry is a favorite here. My brother loves thumbprint cookies. 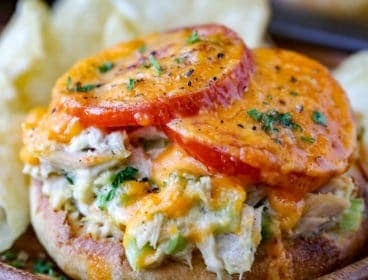 I am going to make these for him. I’m sorry, I’m not sure why the link wasn’t working. 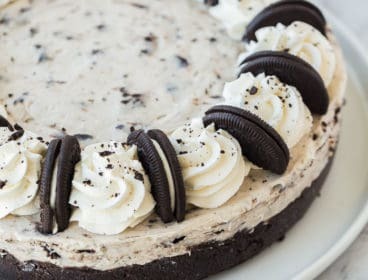 It should be fixed now or you can find the full recipe here. The lemon and raspberry in this sound so good together! 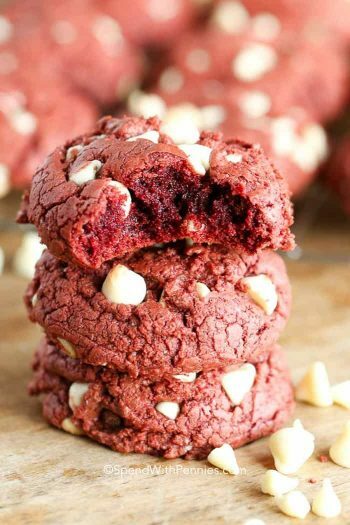 These would definitely make my cookie tray a little tastier! I think I can handle these LOL. Enjoy Judy! They’re so good! Shortcut thumbprints? Yes please. Believe it or not, I never liked jam thumbprints until last year. And then I fell in love. Lordy, they were addicting. I would absolutely have to make a batch of these to give away. LOL! Thanks Annie.. 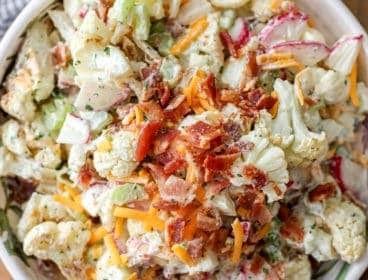 I agree, I love finding shortcut recipes this time of year! Wow! Who knew these cookies were so easy to make! 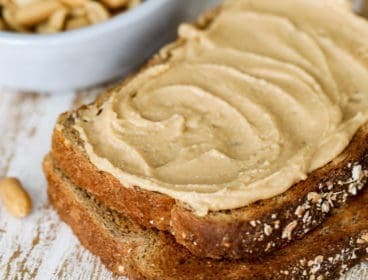 Can’t wait to try this recipe! Thanks Shawn, they were so tasty!! They’re so pretty and I can’t believe it’s already Christmas cookie season! Thank you Averie!! I know, it snuck up on me too!